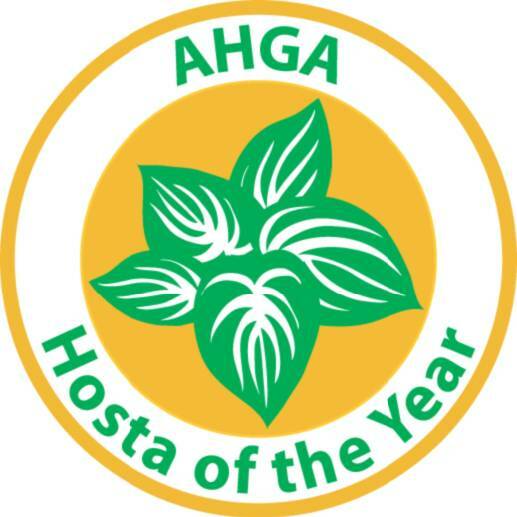 Each year the American Hosta Growers Association selects 'the best of the best', and honors one variety as "Hosta of the Year". 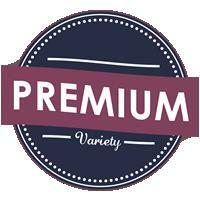 These special selections are acknowledged for being unique, easy to grow and loved by many. These plants are usually the cornerstones of most hosta collector's gardens making these selections a good choice for beginning collectors and gardeners alike. 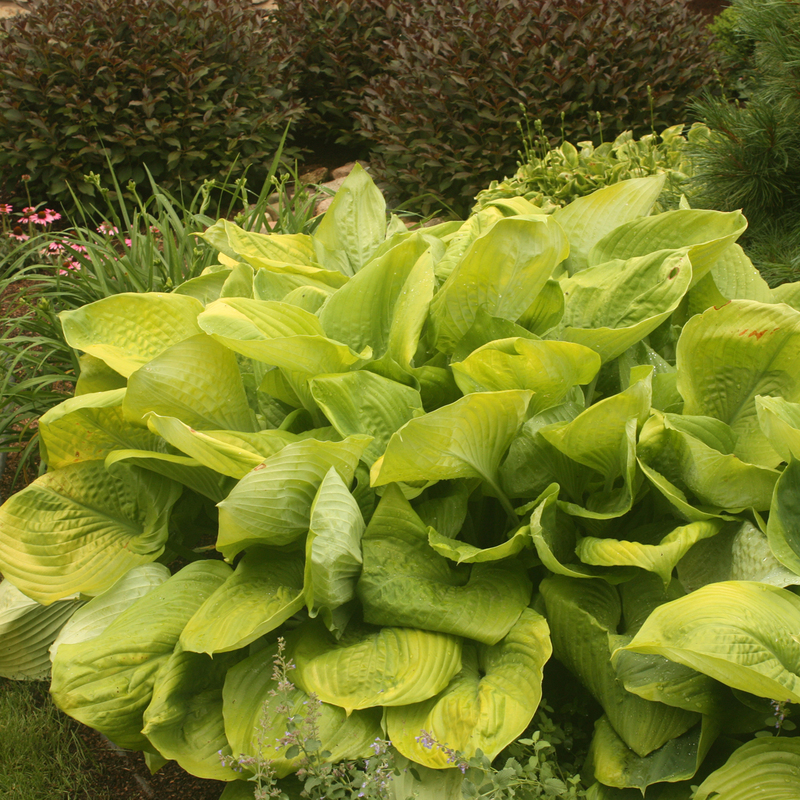 This hosta is a winner of the prestigious "Popularity Poll" from the American Hosta Society. 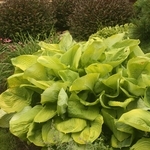 This variety has been named one of the very favorites of all hostas by the majority of the AHS members in an annual poll. Basically, this plant is "loved by all". An excellent choice for your garden. FLOWER: Near white, mid season. A small starter plant with one eye and a small set of roots.